Coinciding with the joyful celebration of the 100th year anniversary, the Ministry of Economic Affairs (MOEA) launched a Top 100 Brands of Taiwan selection competition as a response to Taiwan 's achievements in industrial development and also to initiate a new era in Taiwan �s brand development. Selection methods included quantitative data, industry peer assessment, consumer surveys, and interviews with opinion leaders in business, government, and academia. 100 Taiwanese brands were selected through these multi-faceted means. 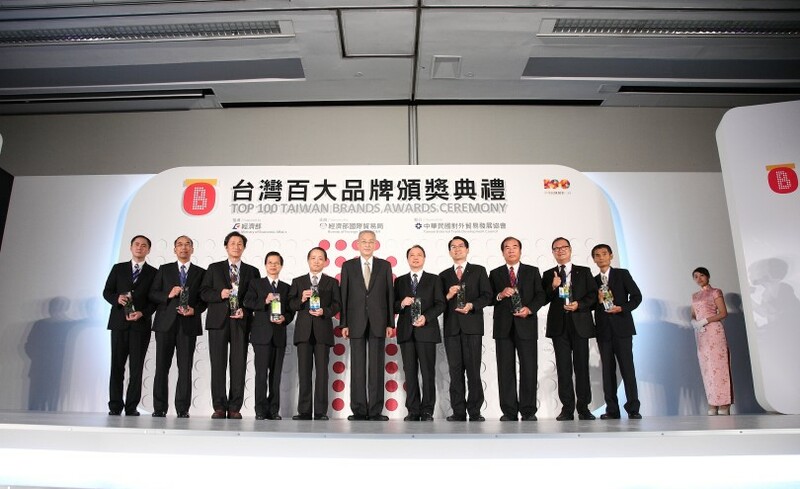 Through the selection process of the Top 100 Brands of Taiwan, the MOEA recognized Taiwanese corporations which have made long term branding efforts, in addition to encouraging investment of Taiwanese companies in brand management as a means to improve the international status of Taiwanese brands and achieve the vision of "a hundred flourishing, diverse brands". 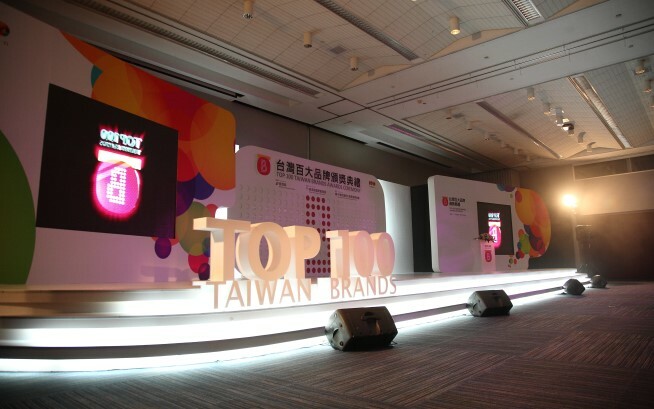 It's not an easy thing to stand out from 498 corporations and become selected as one of Top 100 Brands of Taiwan . One must possess qualities such as being "respected, trusted, and popular". This is similar to a good movie: it must have good reviews as well as box office sales. The awards ceremony was star-studded, with numerous celebrities presenting on the winner roster. 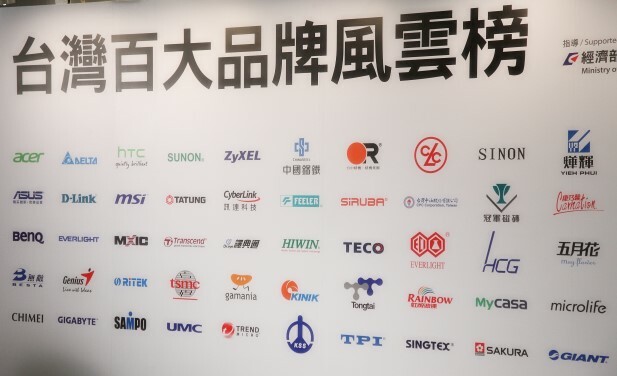 Everlight Chemical is honored to be selected as one of the Top 100 Brands of Taiwan after nearly four decades of dedication, receiving the opportunity stand beside other corporations which have made quiet contributions to Taiwan over the years. It is a great honor to lead Taiwan towards the global market as a benchmark company ahead of the trends. As Everlight Chemical approaches the threshold of its 40th birthday, the distinction of being one of the Top 100 Brands of Taiwan is the most honorable and touching gift that we at Everlight Chemical could have wished for. Everlight Chemical will continue to keep our brand promise of "Better Chemistry. Better Life." through our four core brand values: stability and reliability, customer-oriented services, innovation and progression, and benefit to the general public. In addition to Everlight's roots in Taiwan , we are also focusing on China and the global market. With 30 years of history in the corporate brand, we look forward to becoming the mega brand in the field of chemistry on the international stage after this recognition from the Taiwanese government and society.